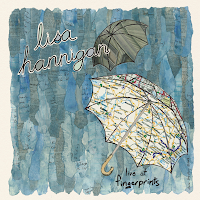 Irish musician Lisa Hannigan has a new record out. The six track album, Live At Fingerprin ts is, for now, exclusively at thinkindie.com but will be available everywhere else on December 15. For those who watch Last Call with Carson Daly, set your recording device of choice to NBC (1:35 AM Eastern time, check your local listings for when it airs in your time zone). She and her band will perform on the show Friday, November 20. So check her out on that. 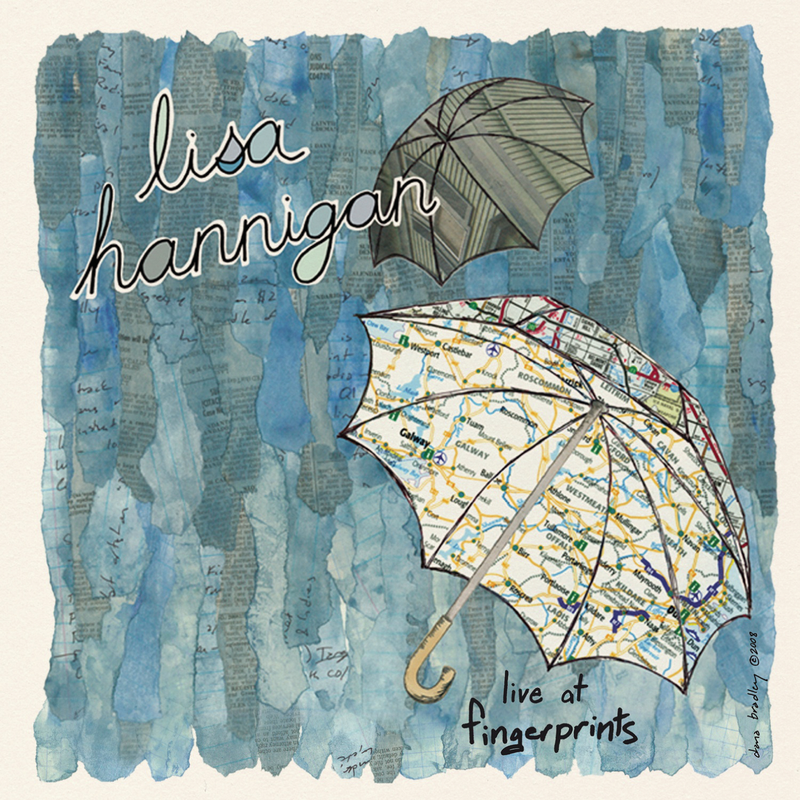 And for your viewing and listening pleasure, check out this clip of Hannigan covering Depeche Mode’s “Personal Jesus.” Okay, am I the only one who thinks that the record should have had seven tracks? Why isn't a version of that cover not on the disc?